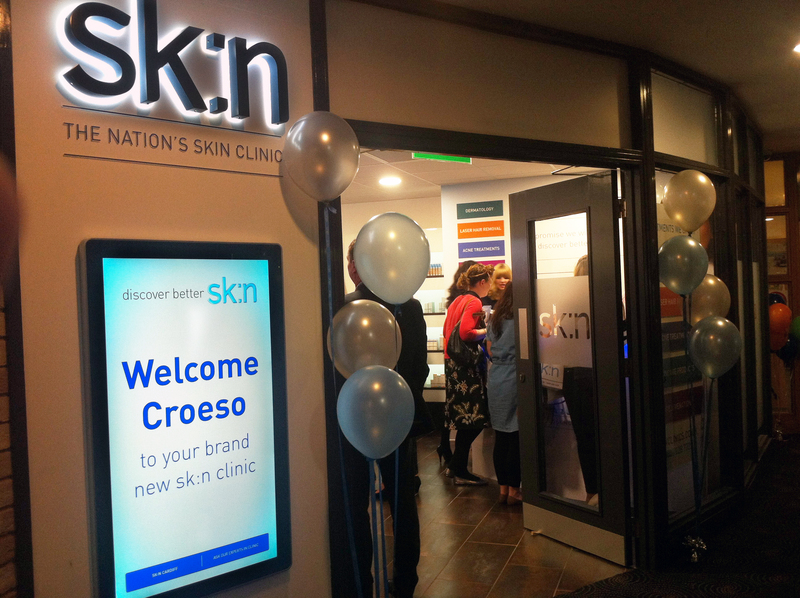 Last week I was invited to attend the Sk:n Clinic opening party at David Lloyd in Cardiff to see what the clinic offered, see live demos and learn more about skin care. 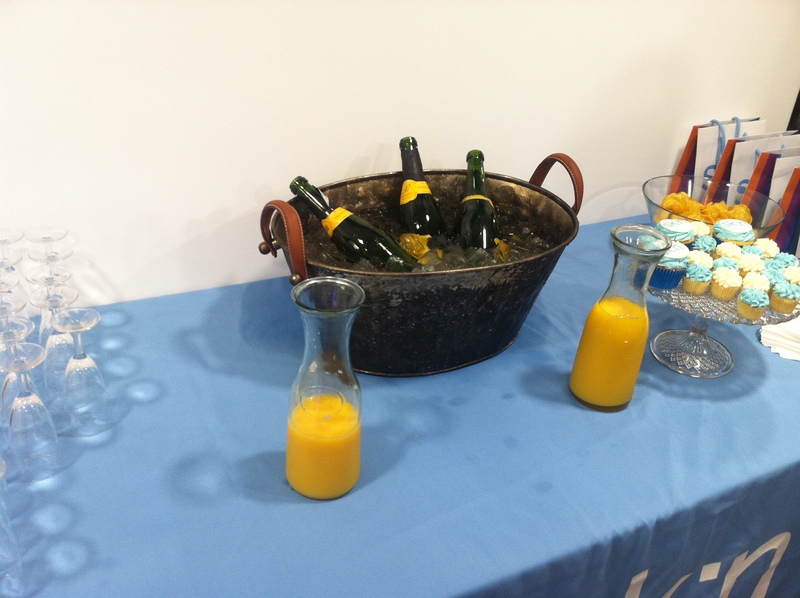 The event's attendees included local press, bloggers, and skin care specialists. 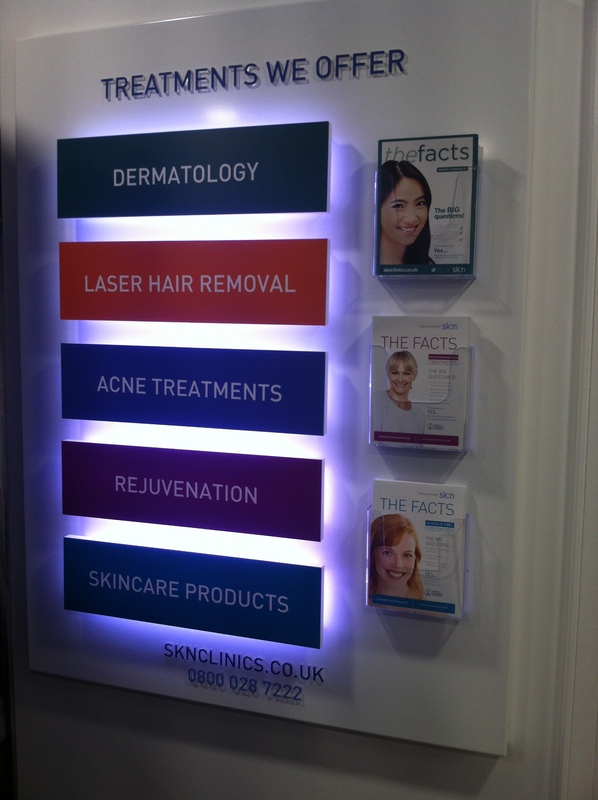 Brightly lit, the clinic looked welcoming and clean with its white interior and calming blue colour scheme. 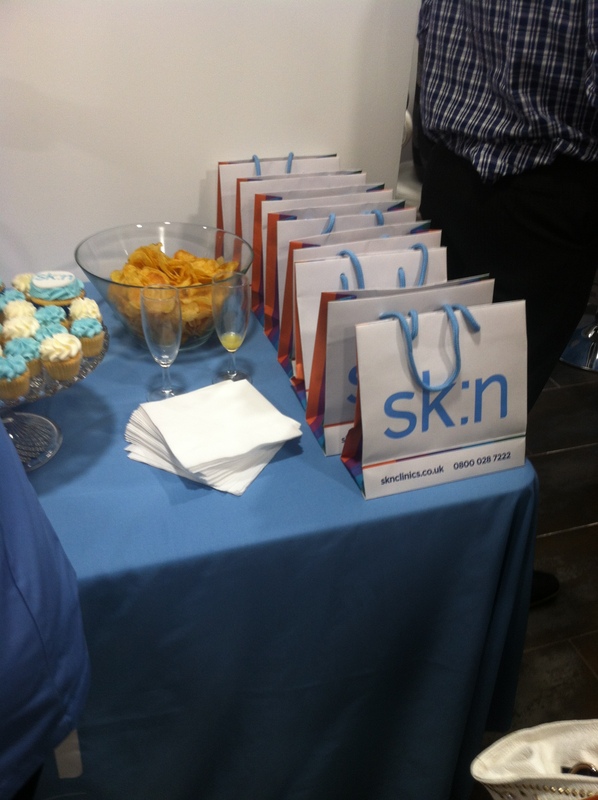 Inside, there were nibbles, champagne, and welcoming Sk:n specialists waiting to answer any questions on hand. 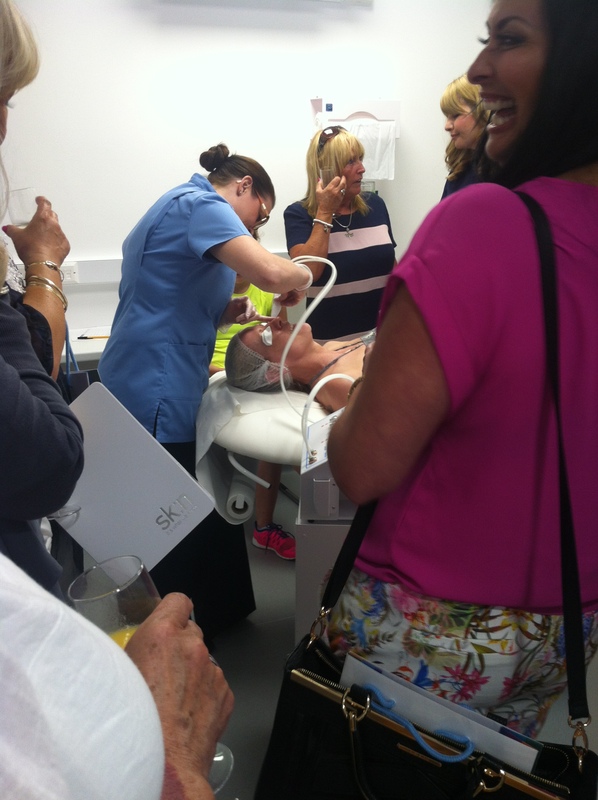 The live demo shown on the night was of a microdermabrasion, which is where tiny crystals are placed on the skin and used to deeply exfoliate and remove the top layer of skin on the area it's placed. It's used to help with any scaring on the skin, is an effective anti aging treatment and encourages new collagen cells to form over time. Treatments offered in the clinic include treatments for acne (such as salicylic skin peels), anti-wrinkle injectables, hyperhidrosis for excess sweating, dermal fillers, micro needling, tattoo removal and even lazer hair removal treatments. If you have a concern they will most likely be able to recommend you a suitable treatment. 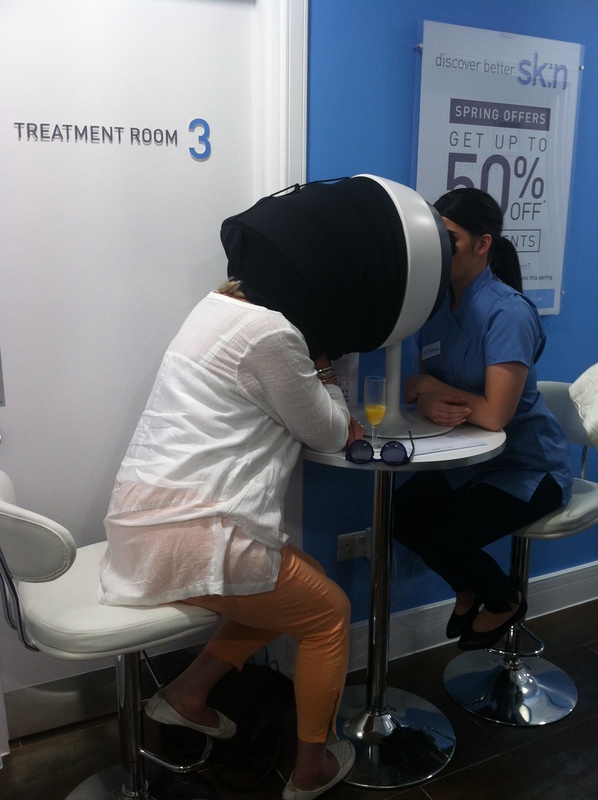 They also offer discounts on bulk buying treatments, such as 4 for the price of 6 treatments, or save 20%. If you're interested be sure to contact the clinic to see any valid offers. 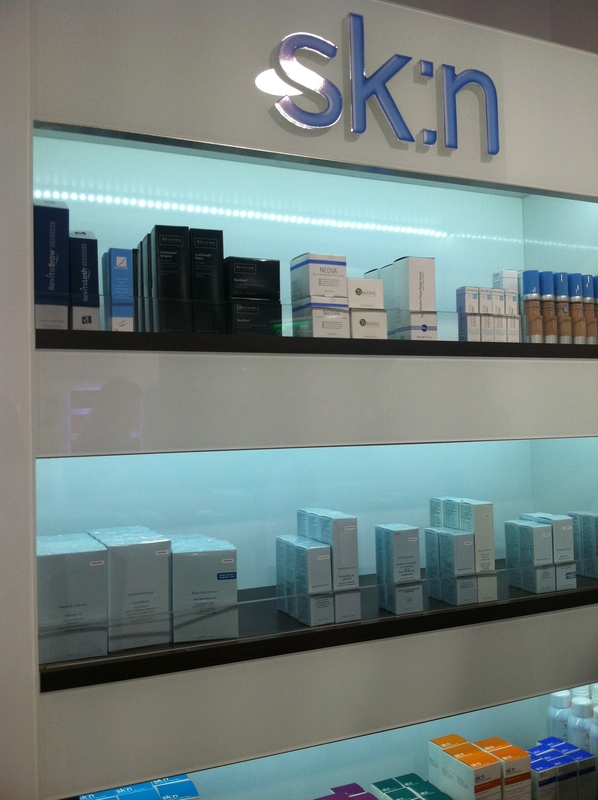 The equipment used by Sk:n is modern and up to date with the latest ways to help your skin. They had a skin diagnostic hood, which emit a UV light on your skin which shows any signs of sun damage, pigmentation problems and aging. This is how the nurses and doctors are able to see clearly diagnose what areas of your skin are to be treated and can consult you on the best treatments for your skin. 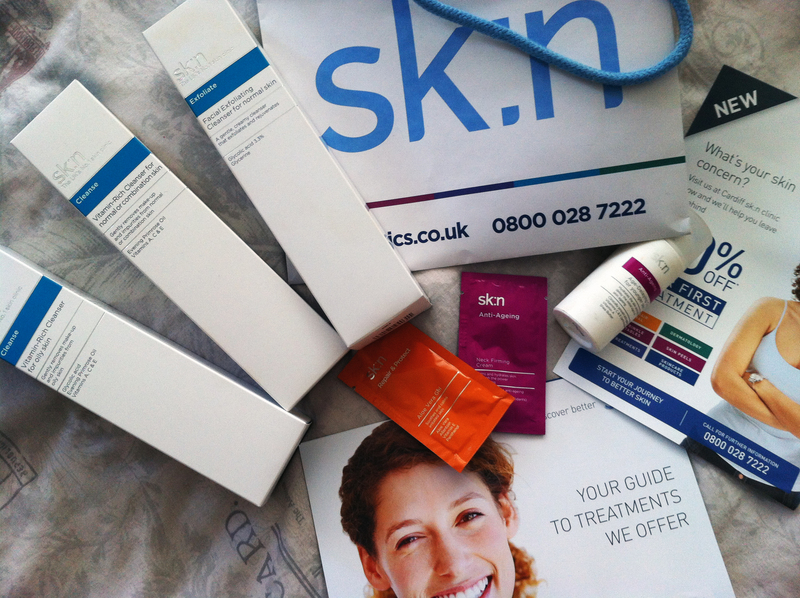 Available to purchase at Sk:n are products that you can use at home to further aid your treatments. They offer products from Sk:n, Avene, Skinceuticals, Bioderm and Lycogel, with each range priced differently which helps if you're on a budget and still want to continue with the treatment at home. They even offer products with Retinol, which is derived from vitamin A, that's amazing for anti aging and acne. 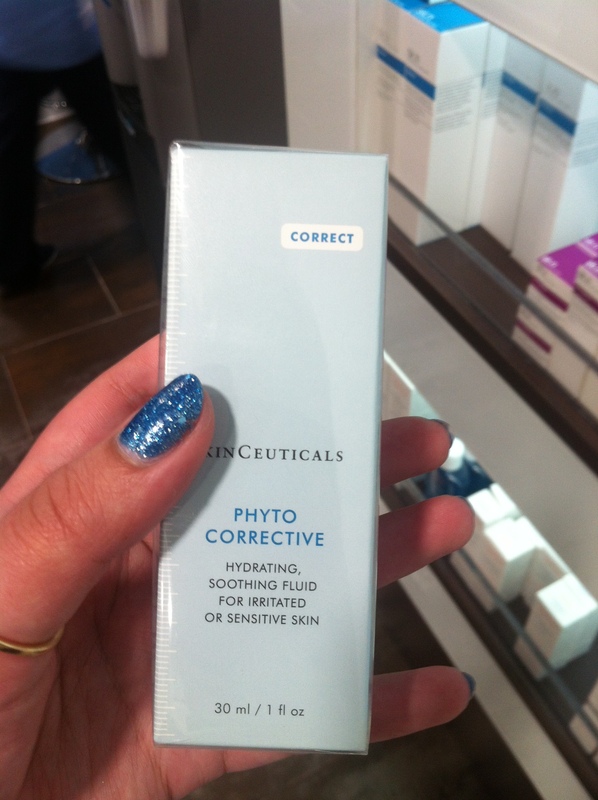 I was introduced to a Skinceuticals product called Phyto Corrective, which contained Retinol that was good for scars and redness on the skin. 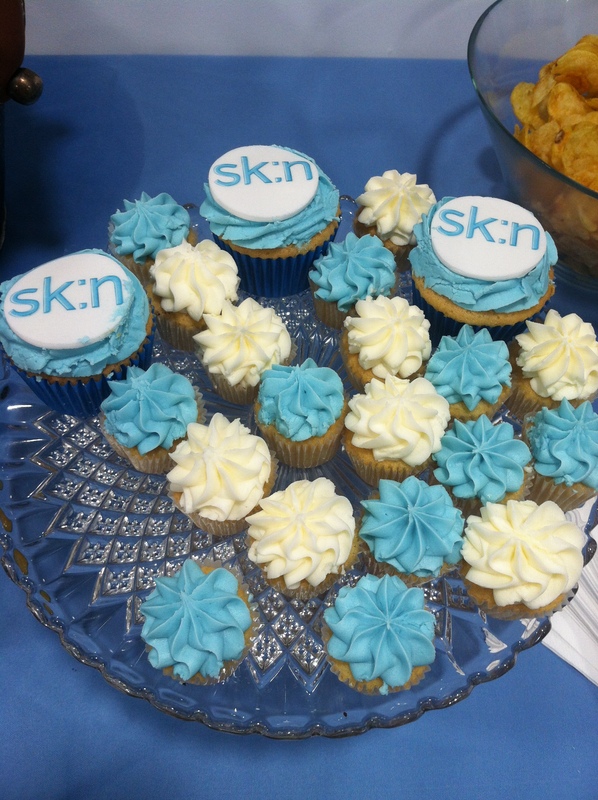 I was about to purchase this product but opted for Sk:n's skin care products. I don't have a good skin care routine that involves a 3 step process so thought I'd start at the basics with a cleanser and exfoliator. Sk:n's does not include any grains to exfoliate but it does include glycolic acid that removes the dead skin cells and helps with any surface skin scars. 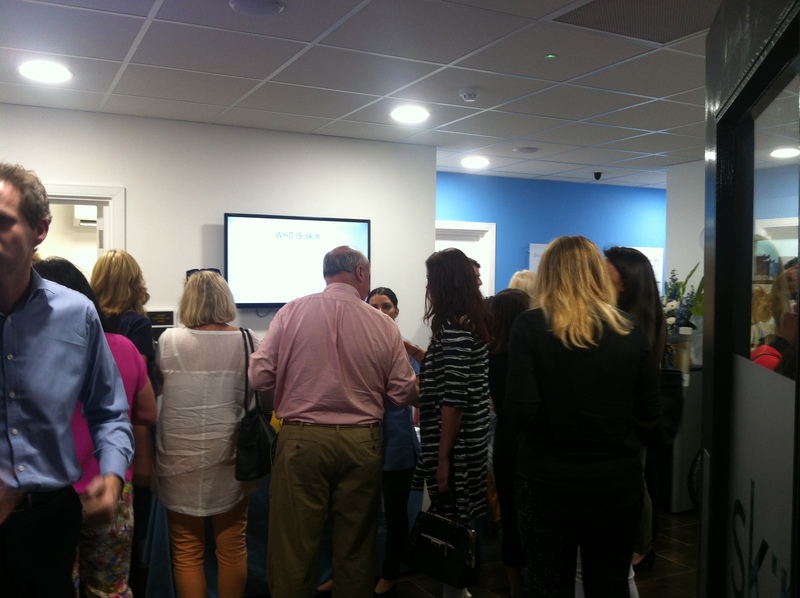 Sk:n Cardiff's team were exceptionally helpful and patient to everyone attending the night, gave a warm welcome, and were on hand to answer any questions on the night. 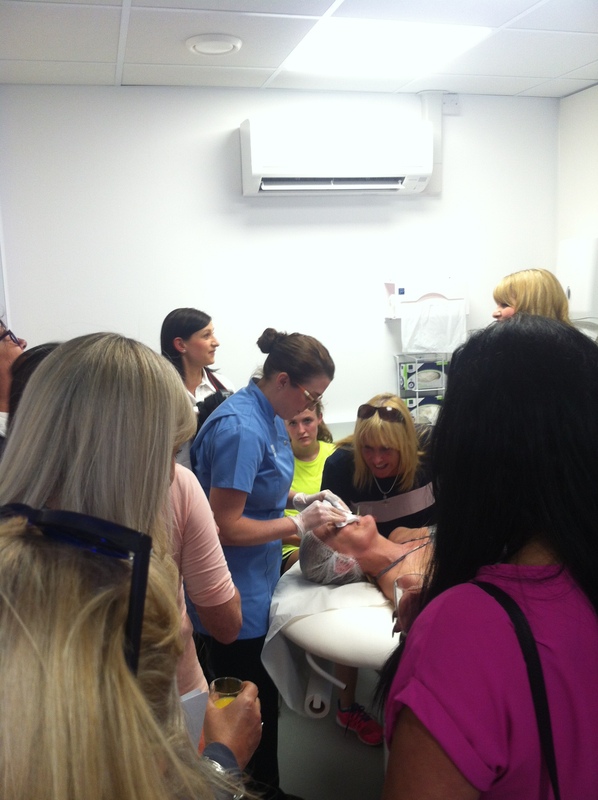 I learnt a lot and will definitely be back for treatments and to take up their offers. I was offered a to come back to try a Glycolic Peel and got a a full sized Anti Aging cream to take home and try as well as two samples, one a neck firming cream and a Repair and Protect Aloe Vera gel. The cleansers at the moment are buy one get one half price, so I purchased a cleanser for oily skin and normal/combination skin, and an exfoliator for normal skin.